Dylan’s first birthday was great from the start. 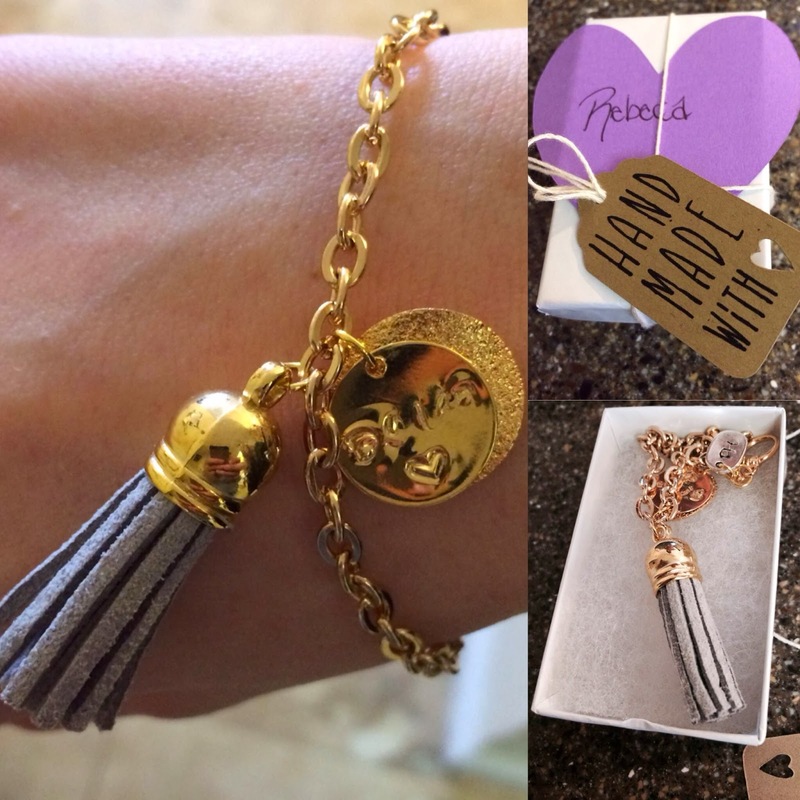 Rochelle, a fellow blogger who is launching her own business, Purple Heart Lifestyle, sent me a custom handmade mommy bracelet with a “Dylan” engraved pennant, along with the sweetest note. Though it was Dylan’s big day, the bracelet and message came to me when I needed a pick me up the most. The whole overnight “baby to toddler” thing was a lot more emotional than I anticipated, partly because pregnancy isn’t in our future. And even though adoption is, there’s a fat chance we may never have a little baby again. So thanks to Rochelle’s sweet words, generosity, and talent, I was one happy momma. 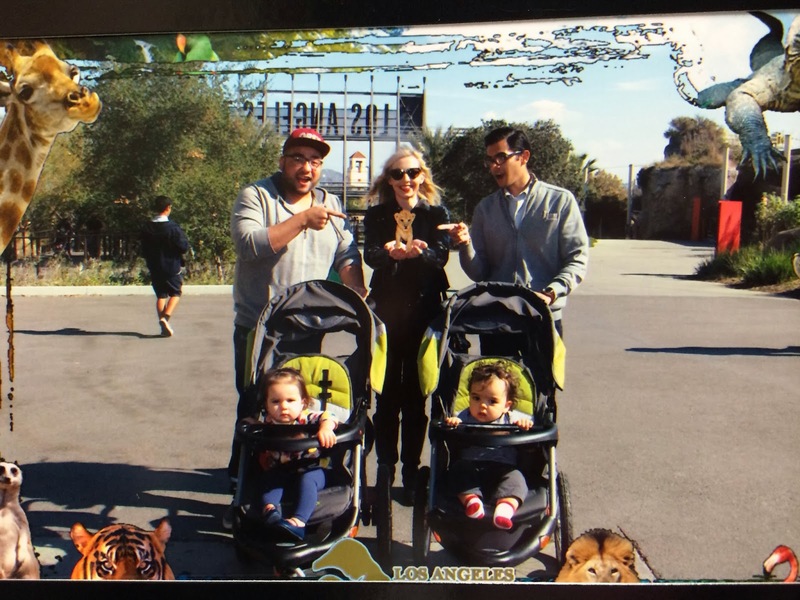 My husband and I took the day off of work for Dylan’s first and we spent it at the Los Angeles Zoo with his cousin Lily and his Tio Fernie. It was so much fun and it didn’t even matter that every ape, koala, and turtle we saw was a “doggie” (according to Dylan). The L.A. Zoo was a ghost town and for someone that can’t handle pushing a cart through a Costco crowd on a Saturday, it was ideal. We took our sweet time roaming through the majestic acres of animals and left with some souvenir photos, a touch and feel book, and a sippy cup for the birthday boy. It was a very special and low key day that ended with two exhausted toddlers, a carousal ride, and talks about getting an annual zoo membership because I never want the fun to end. Which is exactly how I feel about his childhood.